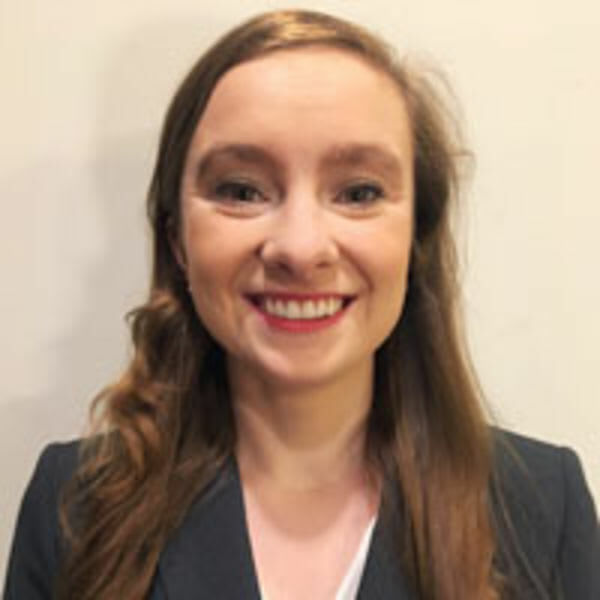 Megan O’Connor is an MD candidate at Eastern Virginia Medical School (EVMS) in Norfolk, VA. She earned a Bachelors of Arts degree in Biology in 2015, at St. Olaf College in Northfield, Minnesota. Prior to medical school, she worked as a medical assistant in a dermatology practice specializing in medical, cosmetic, and surgical dermatology. While at EVMS, she developed an interest in integrative medicine as well as practicing yoga on a consistent basis. During the spring of her first year, she studied the integration of gross anatomy with the practice of yoga. Her research interest includes integrative medicine within dermatology and the cutaneous presentation of complex diseases.